Use the Samsung Galaxy S9+ Curved Screen Protector to protect your phone! They're totally clear, don't peel or discolor and can be removed without leaving a trace. They fit flawlessly and are proven to keep devices scratch-free. Our patented film was created for the U.S. Military and stands up to abuse generally reserved for combat equipment. This level of protection/quality cannot be matched by cheap imitators. 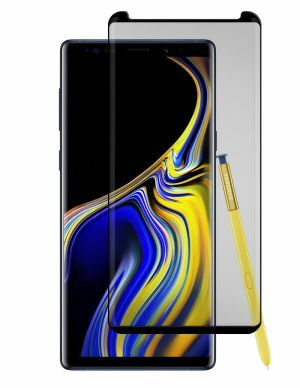 Custom Designed and Manufactured for the Samsung Galaxy S9+. 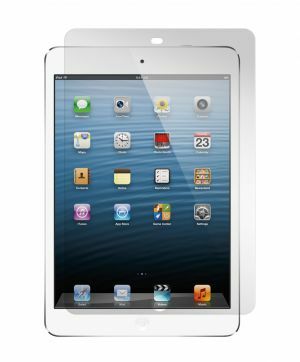 The optical grade tempered glass is incredibly strong, scratch resistant and treated to repel annoying smudges. 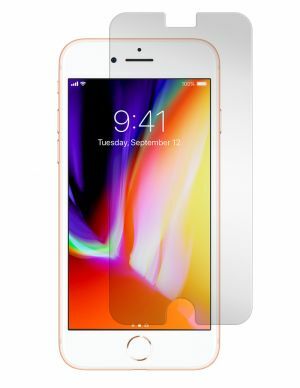 Kit Includes: Tempered Glass Screen Protector, One Wet Cleaning Cloth, One Dry Cleaning Cloth, and Detailed Installation Instructions. Register your Black Ice for warranty replacement. 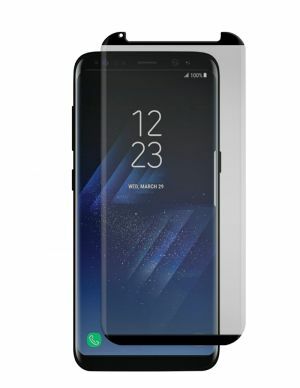 Due to the beveled edges on the Samsung Galaxy S9+ (Plus) displays, Black Ice does not offer edge to edge protection. It is manufactured to cover the viewable display. We recommend pairing it with a case to protect the edges of the display.